Love the build. What was the block size and size of the house? Colour of external paint - Hi what colour paint is the external walls of the house? 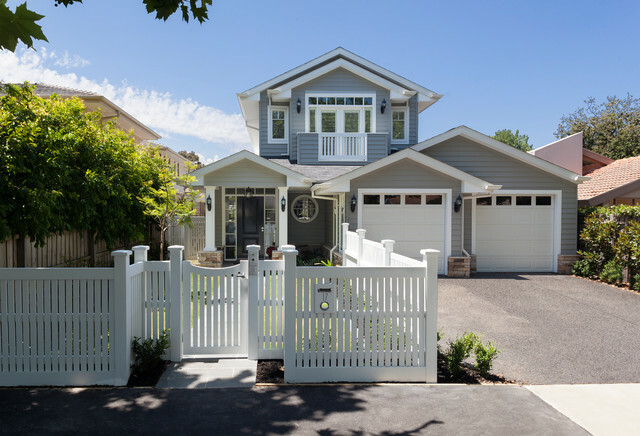 A classic combination of pale-grey cladding with white trim really brings the look alive. Alternatively, give your facade a contemporary Hamptons edge by having black trims on white weatherboard.